The Grand Strand is golf’s most popular travel spot, and the Myrtle Beach Elite package has emerged as one of the destination’s best offers. The three-night, four-round package, which offers golfers a choice among six courses, is anchored by Tidewater Golf Club, one of Myrtle Beach’s premier layouts. In addition to Tidewater, golfers can play Arrowhead Country Club, Prestwick Country Club, and the three layouts at Sea Trail Resort – the Jones, Byrd and Maples, and enjoy accommodations that range from oceanfront to golf course condos. 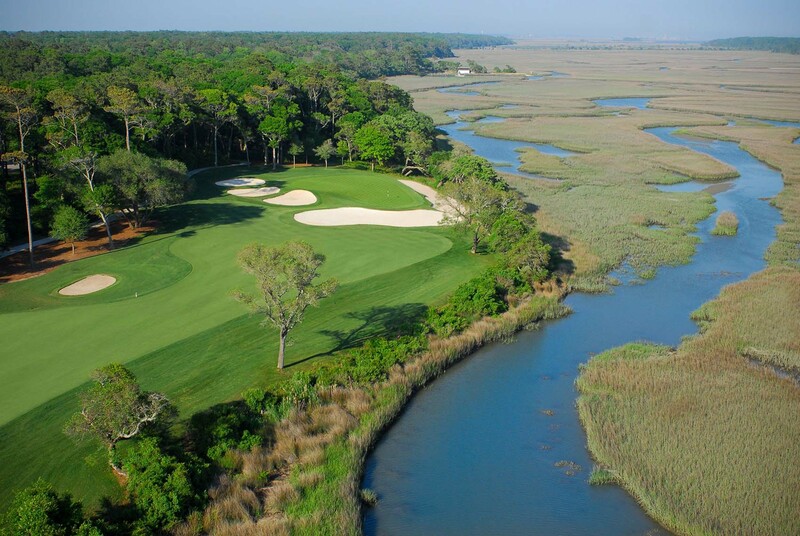 Tidewater has been ranked among America’s top 100 public courses and has eight holes that play along either Cherry Grove or the Intracoastal Waterway. 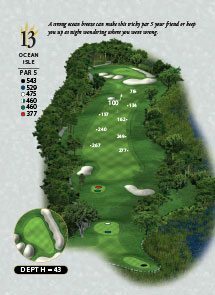 The 3rd and 12th holes are Myrtle Beach’s most memorable pair of par 3s, both with greens that border Cherry Grove and require tee shots that are equal parts precision and nerve. The fourth hole, a dogleg left par 4, features the most dramatic approach along the Grand Strand, playing to a green fronted by three high-faced bunkers and framed by Cherry Grove. Unforgettable as those three holes are, none can lay claim to being Tidewater’s signature hole, a distinction that belongs to the par 5 13th. Arrowhead Country Club, a 27-hole Raymond Floyd design, is home to the Cypress, Lakes and Waterway nines. 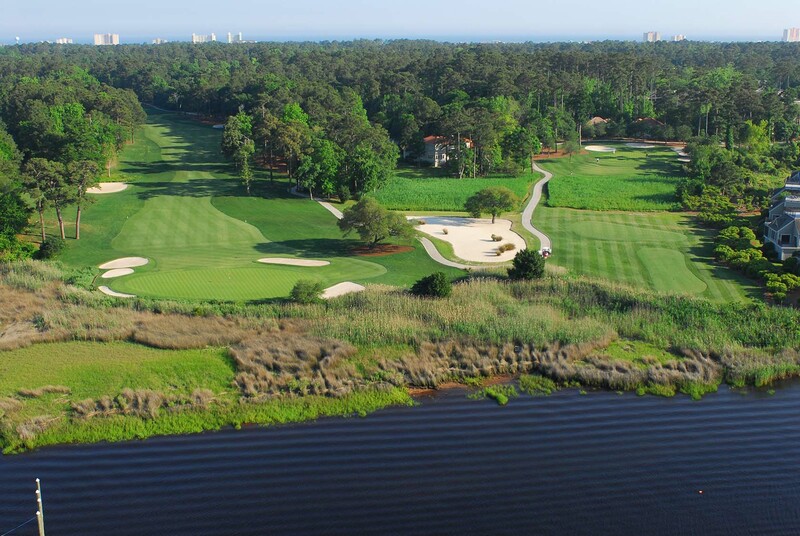 In addition to providing consistently superior conditions, the layout is most known for its holes that play along the Intracoastal Waterway. Prestwick, a P.B. Dye layout, is one of the area’s most underrated courses, highlighted by a powerful finishing stretch. 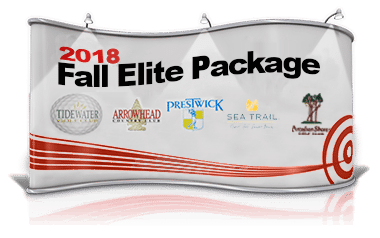 The Maples, Byrd and Jones courses at Sea Trail provide a quality round of golf and great value, completing the Myrtle Beach Elite package offerings. 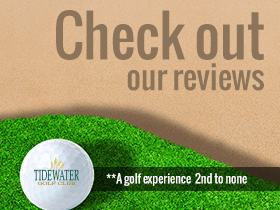 For more information on the package, go to www.TidewaterGolf.com.